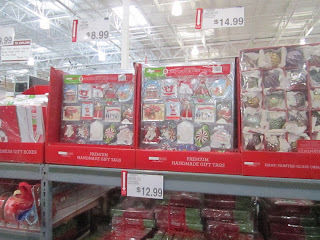 Casey and I were recently invited to BJ's Wholesale Club to see everything they have to offer for the Holidays. We are members of BJ's and have been for years, so I already knew about their great prices and awesome selection. What I didn't know about, was the LOW prices they had on toys. 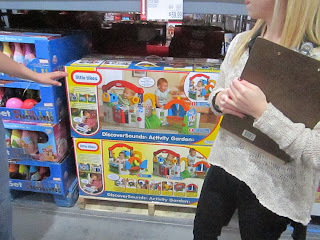 This was my favorite which is probably gonna make it to Sarah's Christmas list but the Little Tikes Activity Garden for only..........$59.99 which on amazon they want $86.25! When I priced it at other stores at $26.99. 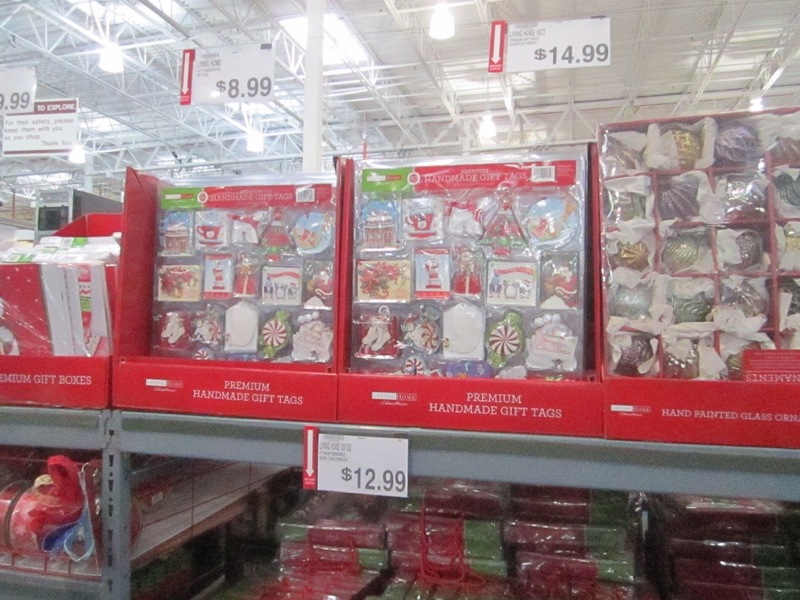 we were invited to have tapas and taste all the nice Holiday Food BJ's Wholesale Club offers. We had potstickers, stuffed risotto balls, chocolates, and an AMAZING chocolate cake called the Bomb. 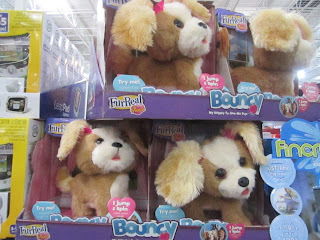 Right now, you can get a 60 Day membership to BJ's by visiting their facebook page here.